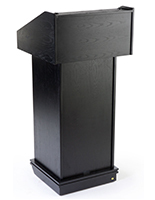 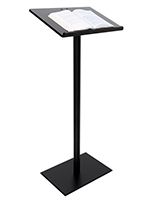 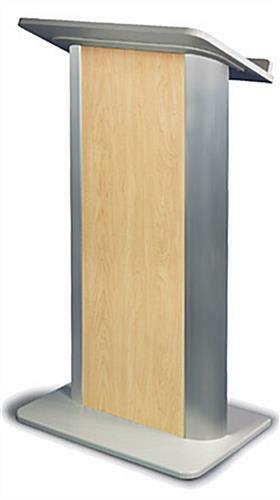 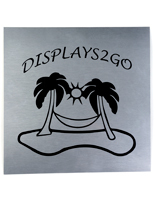 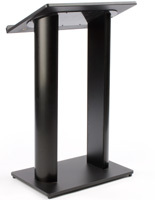 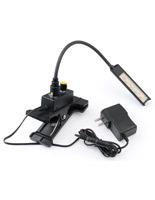 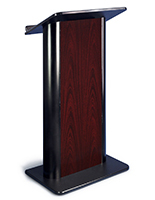 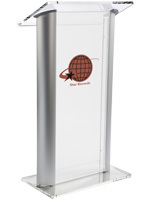 This Lectern Is Ready to Ship Today! 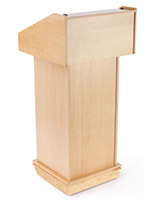 This Podium Has a Hidden Drink Shelf! 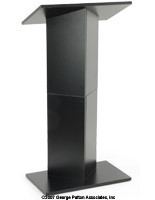 26.8" x 49.0" x 16.8"